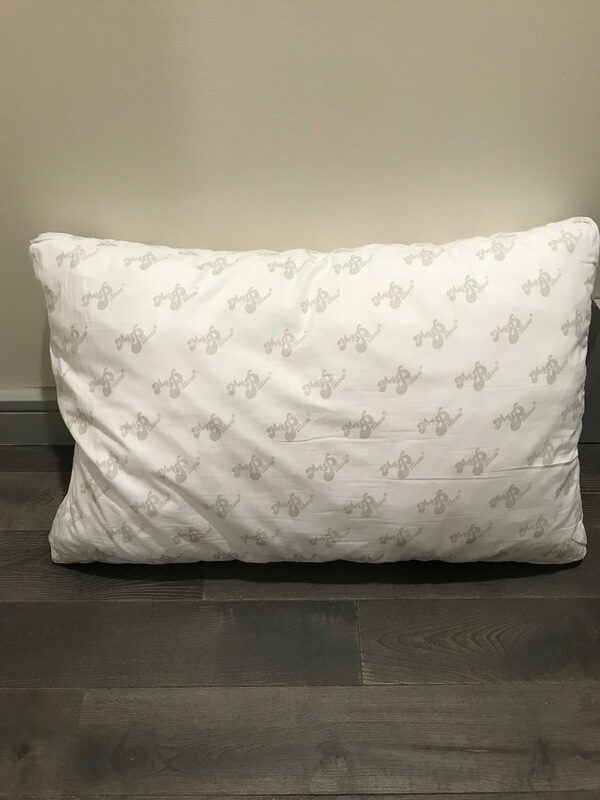 MyPillow Review was recently completed by the MattressJunkie.com team. 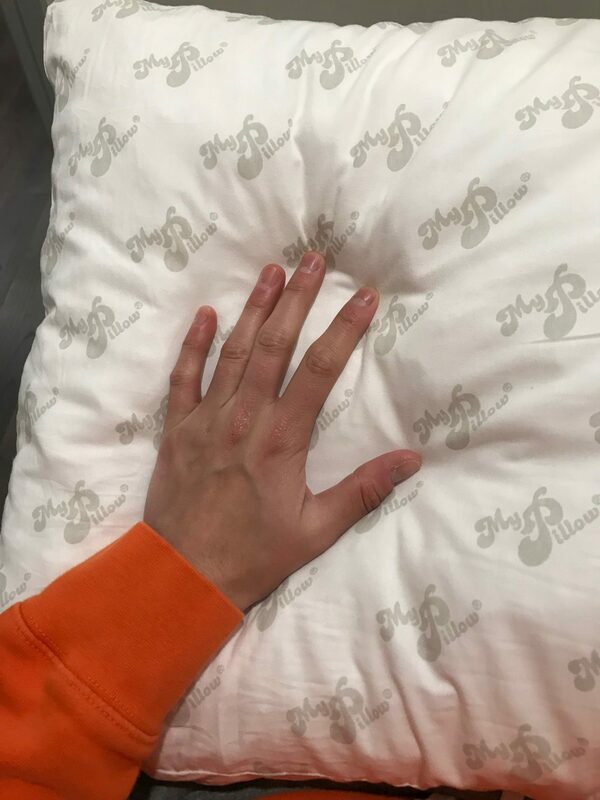 MyPillow sent over a set of their queen-sized pillows. MyPillow has a color-coded system based upon the sleeper’s t-shirt size to determine. 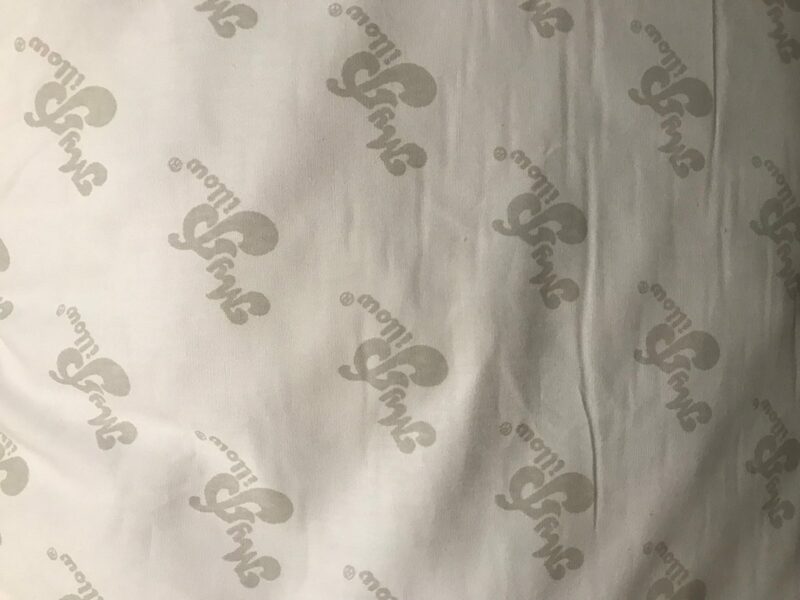 We were excited to review MyPillow since we frequently see the commercials advertising on TV. The “World’s Most Comfortable Pillow” as MyPillow call it, was put through our review process. Check out what we thought below. What sleep position is best for MyPillow? MyPillow would work great will any sleep style. The patented interlocking fill used by MyPillow adjusts to any sleep style. Can I wash MyPillow in the washing machine? MyPillow is completely washable in the washing machine and you can tumble dry. Pillows should be washed every few months. If you are having issues with allergies, acne, or other skin problems, you should wash your pillows more often. MyPillow uses a patented, 3-piece interlocking fill that cradles your head and neck to keep you sleeping comfortable all night. MyPillow’s color coded systems based upon the sleeper’s t-shirt size will help determine the custom fill. For example, if you are a man and wear a n x-large t-shirt, you would order the green level of fill. How much does the MyPillow cost? MyPillow has a buy one get one free deal so you can get 2 queen pillows for $79.98 or 2 king size pillows for $89.98. Does MyPillow have a sleep trial and warranty? MyPillow comes with a 60-day sleep trial and a 10-year warranty. Would we recommend the MyPillow? MyPillow is an excellent pillow and is priced extremely affordable. The customizable fill according to t-shirt size is excellent because most people don’t know what the truly need. We also loved that MyPillow is completely washable. If you need a new pillow and don’t want to break the bank, MyPillow would be a great option for you.